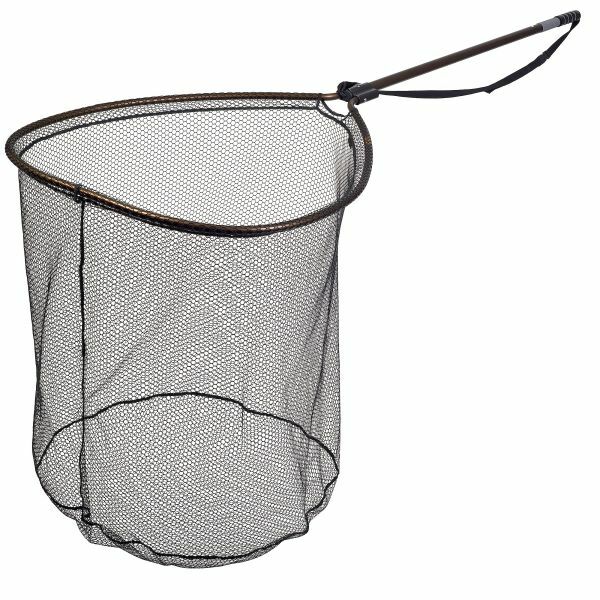 A McLean Bronze Series weigh nets designed for large Salmon or for Sea Trout. A pear shaped sturdy fixed frame net with bronze anodised finish, rubber grip handle and built-in weighing scales. 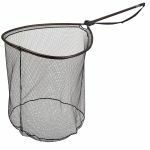 Complete with adjustable sling and rubber mesh net bag. 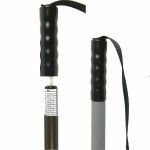 Retractable handle extends overall length. Supplied with adjustable carry strap. Frame Size: 33 x 27" / 84 x 70cms. Max Extended Length: 80"/ 202cms. Min Length: 47" / 121cms. Net Depth: 39" / 100cms. Frame Size: 24 x 20" / 60 x 50cms. Max Extended Length: 66"/ 166cms. Min Length: 41" / 104cms. 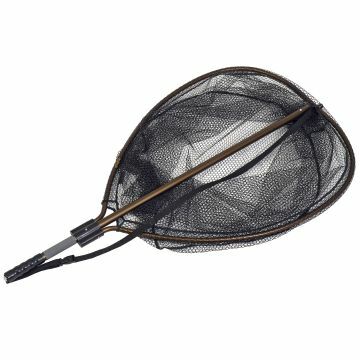 Net Depth: 36" / 92cms.